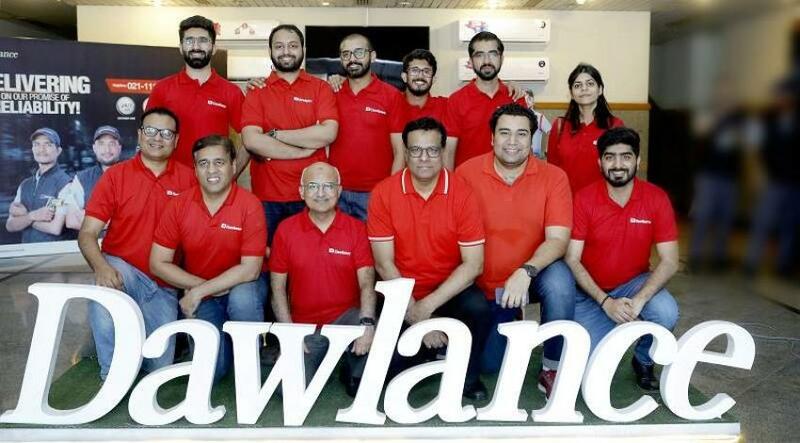 Karachi (UrduPoint / Pakistan Point News - 15th Apr, 2019 ) Dawlance is pioneering unmatched convenience for its consumers, with the next-level of after-sales services for their home-appliances and electronics. 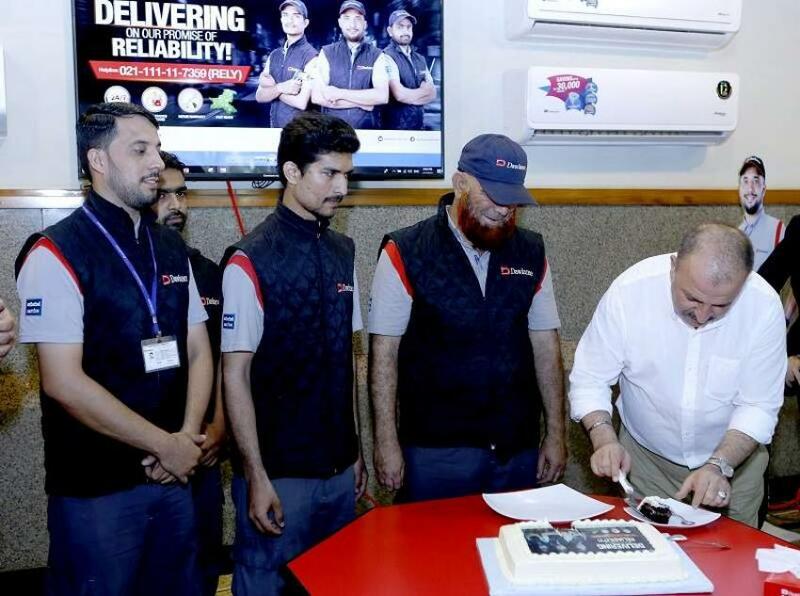 So now, the most reliable consumer-durables company is also the first-ever brand in Pakistan to launch a ‘Service Marketing Campaign’ with a customer-focus and a long term Vision to elevate its standards. A Nationwide outreach is promised with 24/7 Customer-Care Call-Center and the largest network of more than 250 touch-points, delivered by highly trained, after-sales service-technicians, who are well-equipped to execute this campaign successfully. The Marketing Manager of Dawlance stated that: Dawlance is Pakistan’s market leader in home-appliances and a fully owned subsidiary of Arcelik – the largest Turkish enterprise and the third-largest manufacturer in Europe. In Pakistan Dawlance-Arcelik is consistently elevating the standards of quality, while inspiring a service-culture in the industry. 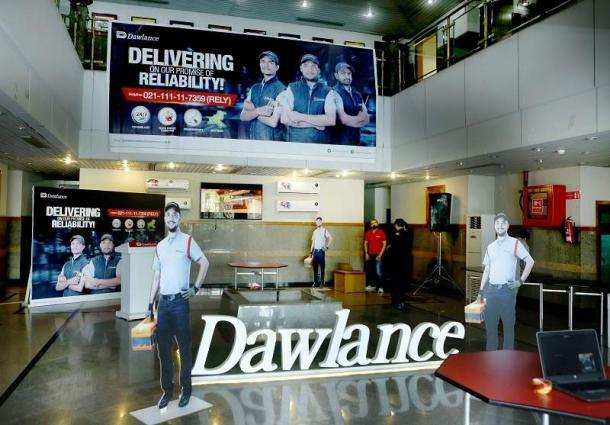 This Service-Campaign showcases Dawlance as the most reliable brand of appliances, with three unique propositions; 24-Hours Customer-Care, Highly Trained Technicians and Nation-wide Out-Reach. A special ceremony was held at the Dawlance Head-Office in Karachi, to introduce this resourceful campaign. The event was attended by Dawlance’s top management along with all its zonal staff-members from all over Pakistan. The organization recognized the relentless efforts of its after-sales network, to make this campaign successful. 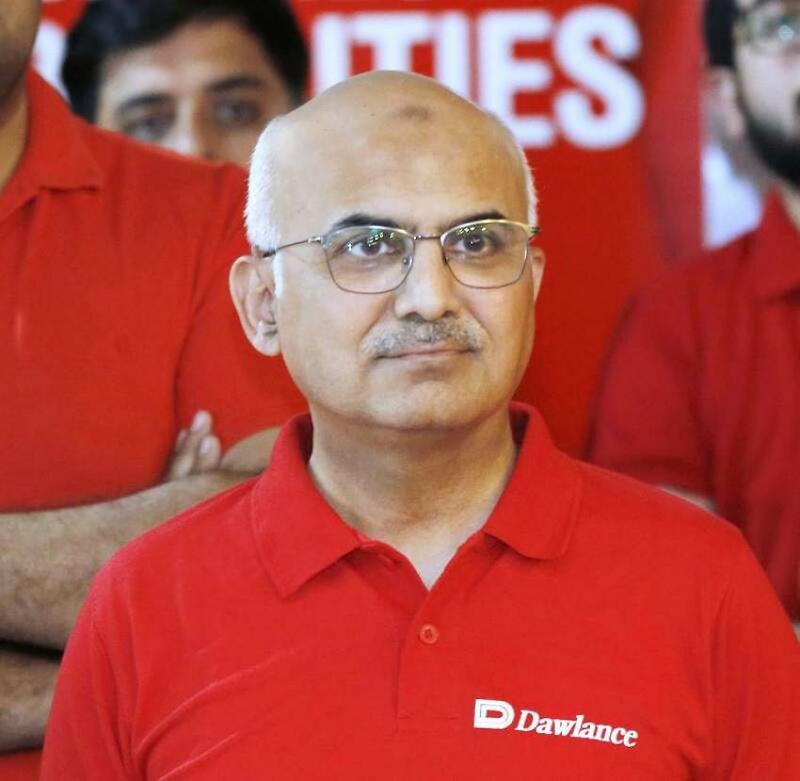 Special honors were given to the outstanding performers and the oldest serving technician – Mr. Rahim Ullah, who has been serving Dawlance for nearly 2 decades now. 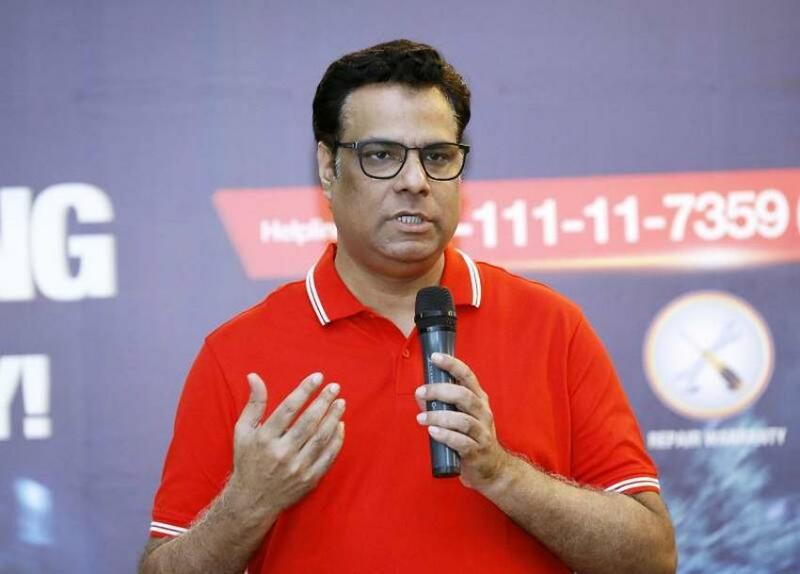 During the event, the first live-call complaint was formally received, to launch this campaign, and the after-sales team was dispatched immediately to resolve the customer’s concern. Our consumers across Pakistan are being informed about the benefits of these services, through an extensive advertising and promotional campaign on Electronic-Media and Digital-Platforms. Continuing to work passionately and consistently for more than three decades now, Dawlance has earned the trust of every consumer-segment.